What are the Use Cases of Directory-as-a-Service®? 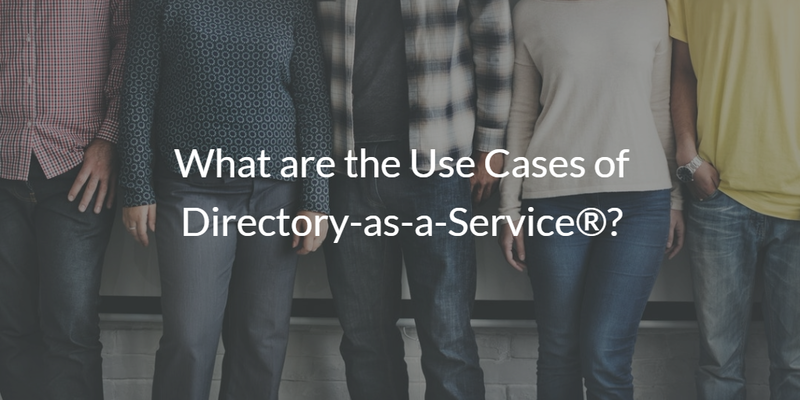 Home » Blog » What are the Use Cases of Directory-as-a-Service®? Nearly every customer has a unique situation that they need solved when they come to us. However, many of these situations can fall into a few common use cases. In order to help others understand our product, and how it works with specific use cases, we have created a number of blog posts that go into detail on a variety of use cases. In the sections that follow we will provide a brief introduction to the topics, allowing a little insight into what each post contains. Note that this isn’t a comprehensive list of use cases, but merely an overview of some of the most common ones. A common WiFi practice in the enterprise is to use an “Internet cafe model.” This entails having a public SSID and one shared password. While this is a easy to implement strategy, it is also incredibly risky from a security perspective. With a publicly exposed network that has a shared password, it becomes much easier for an intruder to access. Plus, if someone is ever terminated the password must be changed in order to ensure only active employees have access. If this setup sounds like your use case, then a cloud-based directory like DaaS fits perfectly. 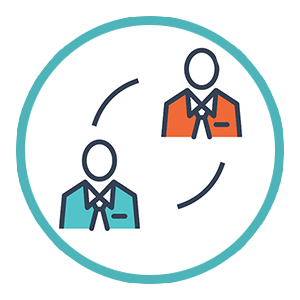 Through our unified cloud directory, you can issue unique credentials all through a cloud-based RADIUS server connected to your directory. 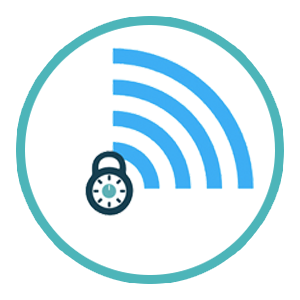 Check out our post on Directory-as-a-Service Use Case: WiFi Security to learn more about the topic. OpenLDAP is the most popular open source directory, and is the second most popular directory behind Microsoft’s Active Directory®. However, as many know, it is also the core protocol that systems support for user management. This popularity has created a large following, but there are still challenges that go along with it. The main challenge with OpenLDAP is the manual implementation and maintenance, and this is the use case that JumpCloud aims to help with. JumpCloud’s cloud-based directory supports the LDAP protocol, offering a hosted version of OpenLDAP. This means that all of the manual setup and maintenance that IT admins had to struggle with is no longer a requirement, enabling IT organizations to return to the core focus their company wants them working on. Check out our post Directory-as-a-Service Use Case: Hosted OpenLDAP to learn more about moving your OpenLDAP servers to a cloud service. A key use case that our cloud-based directory is able to help with is onboarding and offboarding users. In fact, the first directories, including AD, were built to aid IT with onboarding and offboarding. However, as time has progressed and applications and networks have moved to the cloud, these same services that once handled the process so elegantly have fallen behind the changes in IT. Legacy directories like AD can no longer connect users to web applications or WiFi networks without the help of third party tools. This is where Directory-as-a-Service can help out. 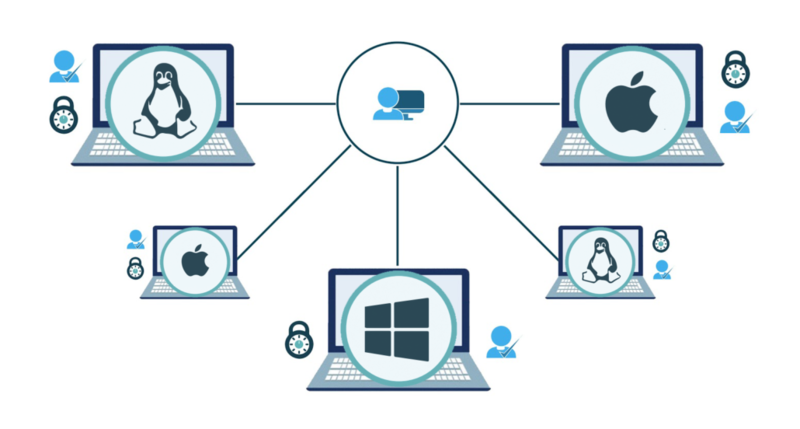 DaaS streamlines onboarding and offboarding users by centralizing the management of a wide variety of IT resources, whether you are using web or on-prem applications, WiFi or wired networks, or a variety of systems (Mac, Linux, and Windows). Check out our post Directory-as-a-Service Use Case: Easier Onboarding and Offboarding to learn more. 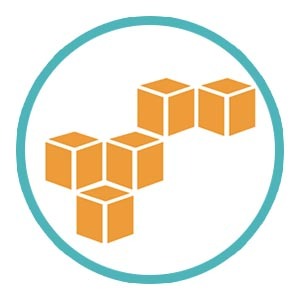 AWS pioneered the cloud space when they created their cloud infrastructure service, enabling organizations to no longer need physical data centers or many other forms of on-prem infrastructure. However, with all of the benefits that AWS presented, it did come with a new challenge for IT admins. This challenge was figuring out how to integrate AWS cloud servers with the rest of the infrastructure. Fortunately, this is a use case that Directory-as-a-Service is perfect for. Through a cloud directory, managing those cloud servers becomes simple. Check out our post Directory-as-a-Service Use Case: Managing AWS Cloud Servers to learn more about the topic. One major use case for Directory-as-a-Service, and one that we see quite frequently, is when an enterprise has a mixed platform environment. It is extremely common today to have Windows, Mac, and Linux machines all within one office. However, it is not common to have all three types of machines properly managed. Having unmanaged machines is a huge security risk, and can potentially lead to security breaches. This situation is exactly what our cloud-based directory was built for. A core design requirement when building our directory was that the unified cloud directory would support cross-platform setups, and that goal is something that we have continued to focus on now. Through DaaS, you can have management of all major platforms, enabling IT to get the control back in the office. Check out our post Directory-as-a-Service Use Case: Mixed Environment (Mac, Windows, Linux) to learn more. G Suite has become massively popular in the enterprise, with many millions of users. However, it is still a challenge for IT admins to manage G Suite user identities. This is because Google doesn’t offer a directory service, and it isn’t ideal to implement an on-prem directory like AD to manage cloud identities. Many IT organizations find themselves in this situation, and this use case is a popular reason that Directory-as-a-Service is implemented. JumpCloud’s virtual cloud directory is able to solve this identity management problem by providing a directory-level integration with G Suite. 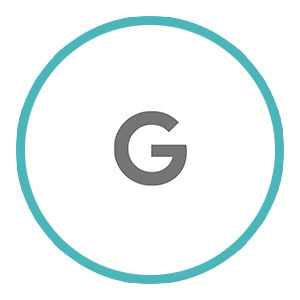 Check out our post Directory-as-a-Service Use Case: Integration with G Suite to learn more about how you can leverage G Suite identities throughout your company. The other creativity suite that has made the move to the cloud is Office 365. Microsoft followed G Suite to the cloud after seeing their success, and the move has worked out well for them as well. Since O365’s introduction, it has become the fastest growing commercial SaaS product ever. However, similar to the issue for IT admins with G Suite, the challenge of integrating O365 identities into their identity management setup remains. Just like G Suite, the Directory-as-a-Service platform offers seamless O365 integration. This means that you can leverage all of your O365 identities throughout all of your IT resources. 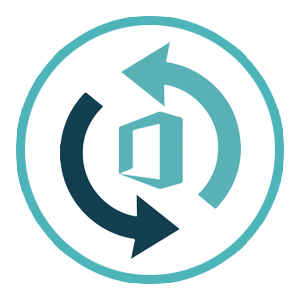 Check out our post Directory-as-a-Service Use Case: Integration with Office 365 to learn more. With the craze of the cloud movement, an interesting phenomenon has started to reveal itself. This phenomenon is that there are many cloud-based organizations that have been set up and are operating without a directory service. This is typically a result of the services that a startup requires. Many startups, and other organizations, are moving on to G Suite and Office 365, and to avoid any on-prem infrastructure like AD they are completely skipping over a directory. This method is manageable while companies are small, but with greater staff numbers and unforeseen security issues, most realize that the directory that they skipped is more important than they knew. Even with this realization though, no cloud-oriented organization wants to take a step back into the on-prem world with a directory like Active Directory. Fortunately for this use case, Directory-as-a-Service can be established as your authoritative directory without the need to purchase or maintain servers and domain controllers. JumpCloud’s cloud-based directory works perfect for those companies coming from no directory, and offers integration for O365 and G Suite to help make migration easy. Check out our post Directory-as-a-Service Use Case: No Directory Service to learn more. When IT admins think about security, it is a much larger task than many would expect. 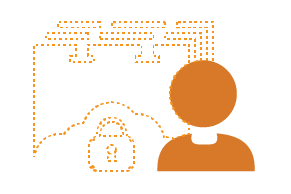 Admins must tightly secure every entrance to a network, as all hackers need to find is a single entry point. When considering how valuable digital identities have become, the need for proper security is imperative. One of the most valuable ways to help protect an end user’s identity is to implement system-level MFA at the login screen. With our unified cloud directory, this functionality is possible. The system-level MFA is integrated right into the Identity-as-a-Service solution. 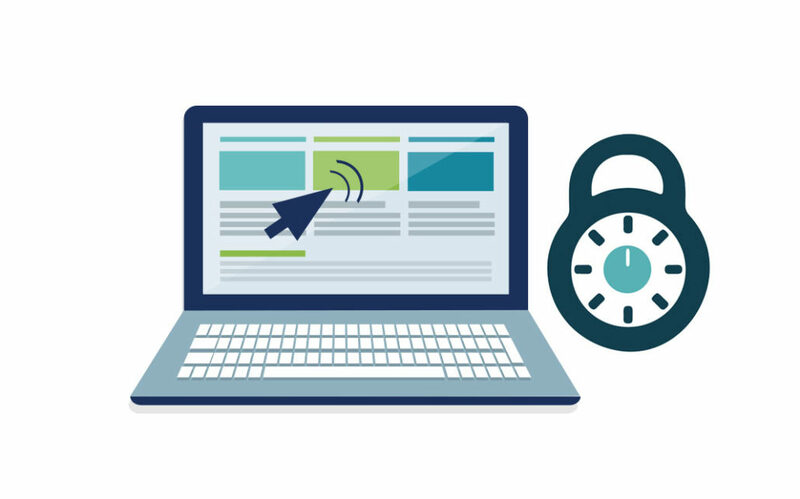 Check out our post Directory-as-a-Service Use Case: System-level Multi-factor Authentication to learn more. The above listed use cases are some that we hear the most of, but we know that they aren’t all encompassing. There are many unique use cases that JumpCloud’s Directory-as-a-Service platform can help with, and we would love to hear about what your situation is. Feel free to reach out to us with your story or questions, and we would be happy to discuss how JumpCloud can be used for you. Alternatively, if you would like to give the virtual cloud directory a shot for yourself, sign up for a free account. Your first 10 users are free forever, so there’s no reason not to test it out.